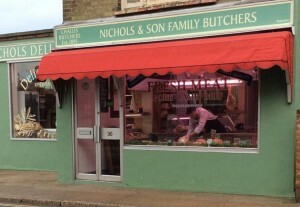 A family run business, serving the community since 1993. 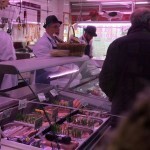 All our fresh meats are locally sourced, tracable and approved, including succulent free range chickens. 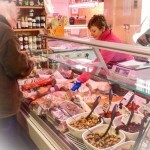 Our well stocked delicatessen is stocked with produce from around the world, including a large selection of continental meats and cheeses and traditional Greek delicacies. Orders taken and seasonal offers are always available. 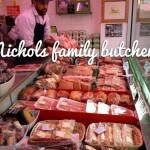 Find Nichols Family Butchers on Facebook.